Explored further, the target is to increase access to electricity for 100% of households and public institutions. To do so a combination of 48% on-grid connections and 52% off-grid connections will be accessed and used. The government plans to achieve this through the establishment of public-private partnerships. Ignite Power is one such private organisation which has already entered into a PPP with MININFRA to provide quality off-grid solar home systems to 250,000 households in rural areas across Rwanda. Ignite Power’s operating model is unique in that it works collaboratively with local distributers who are capable of producing over 500,000 solar systems per month. It then sells the products together with Ignite company financing. 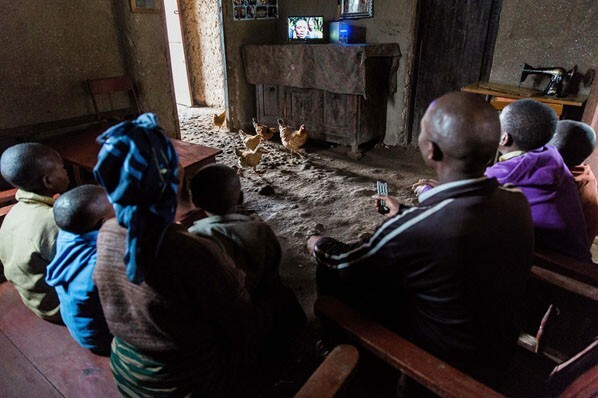 Households that receive off-grid solar installations, which come with a two year unlimited after-sales service guarantee, enter into a flexible pay-as-you-go model. Full nationwide roll-out of the agreement commenced in June 2016 and the results to date have been impressive. So far more than 830 off-grid solar installers have been trained and deployed and they are able to reach up to 250 households per day. The New Times also claims that “Rwanda is not unaccustomed to setting the record in the solar energy sector” for East Africa. In 2015 it set the record for the largest national grid connected solar park according to value, with the Rwamagana solar plant in Aghozo-Shalom village, in the region but this was later taken over by Uganda with its Soroti solar plant worth USD 19 million. Not to be outdone Rwanda is in the process of constructing its Ignite Rwanda solar project valued at USD 38 million. The article follows up on other articles related by the same author by the same author related to access to energy and enabling off-grid connections. In November 2016 he discussed how Africa is leapfrogging power lines while in February 2017 he reported on d.light raising $40 million in funding for off-grid solar installations.